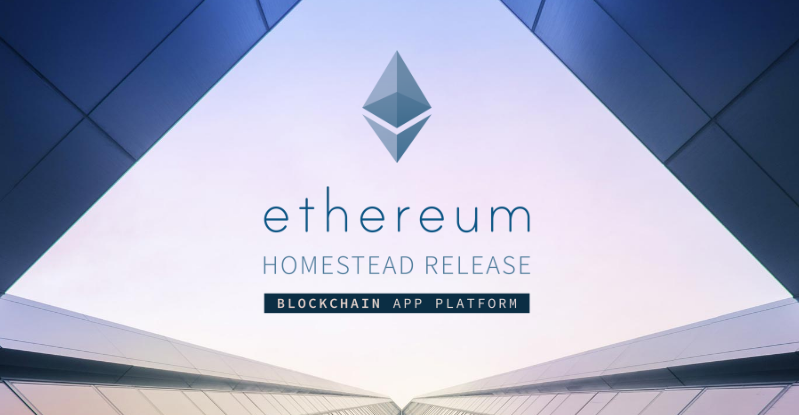 Being a decentralized platform for running smart contracts, Ethereum allows various apps to run as programmed without downtime, fraud, and censorship. Furthermore, no third party interference is necessary, since there is a custom blockchain, where all applications run. The powerful global infrastructure moves value around representing the ownership of property. Such approach leads to almost endless possibilities in various fields. Before we go any further, let’s figure out what is hidden behind smart contracts. Programmable blockchain-based transactions and applications used in Ethereum are dubbed smart contracts. They can be programmed to execute transactions when certain conditions are met. Since everything can be fully automated, lots of project can be powered by smart contracts including trade settlements and smart crypto-will. As for ether, it is a fuel that makes the Ethereum platform work. Being a kind of a payment, it is made by a client to machines that execute requested operations. As a result, the platform ensures that developers create healthy apps and people are compensated for their contribution. The core mission of Ethereum is to make Internet better by bringing decentralized protocols and tools to the community worldwide. As a result, the next gen decentralized app – dapps – will be developed and popularized allowing to build a more accessible, free and trustworthy space. Two other obvious benefits of Ethereum are increased security and decreased costs. Both are possible since the platform eliminates intermediaries. As a result, your network becomes more safe, works faster, and requires no additional fees charged by third parties. And as mentioned above, downtime, fraud, and censorship are eliminated! 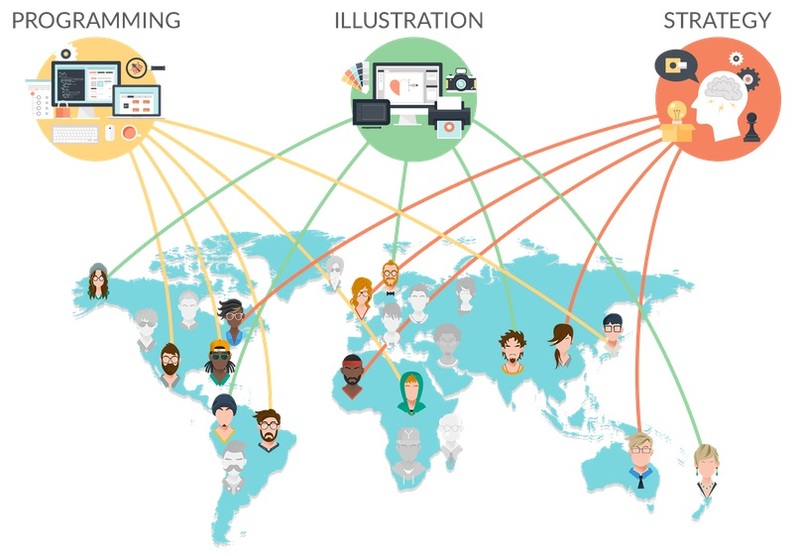 But what are possible spheres of application where the new platform can be leveraged? First of all, Ethereum allows to create markets. Of course, you must be a developer to give it a go or you can hire a team of specialists who will implement you craziest ideas. 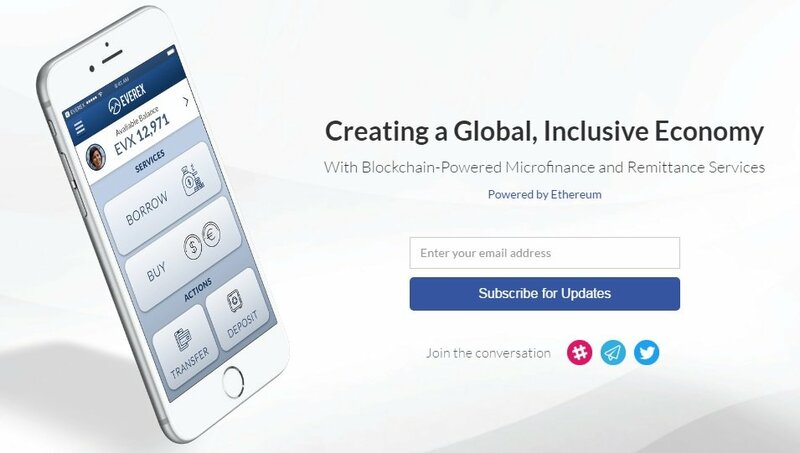 Since every application can be based on Ethereum, the wide usage of the new platform can cause a revolution in the nearest future, pushing businesses to absolutely new conditions. The next important goal of the platform is the ability to store registries of debts and promises. Have lots of debtors but don’t know what to do with them? Congratulations! You’ve come to the right place: Ethereum is here to help you. You can create a system that allows to take control over all debts and promises given to you. Besides, it helps to move funds in accordance with various instructions. Note that these instructions might be given long in the past. All mediators and counterparty risks are eliminated, since you have to deal with peer-to-peer transactions only. Do you remember Soulseek? It is a famous file sharing network and application based on the same principle. If you’ve onced downloaded something there, you can easily understand core principles behind Ethereum. If you need some historical facts and dates, we should mentioned one very important period – August 2014. According to Wikipedia, 2014 was a common year starting on Wednesday. As for August, there are just two dates mentioned in the corresponding article: August 7 – Nuon Chea and Khieu Samphan are found guilty of crimes against humanity and August 8 – an air campaign in northern Iraq begins. But there was another very important thing that isn’t mentioned on Wiki – the Ethereum project was bootstrapped via an ether pre-sale. The amount of created ether reached the milestone of 60 million items provided to contributors of the pre-sale. Next 12 million were created to the development fund. According to the terms, issuance of ether is capped at 18 million ether per year. Thus, 5 ethers are created for every block to the block miner (15-17 seconds) and 2-3 ethers can be sent to another miner if their block was called. Almost three years passed, and what do we have now? 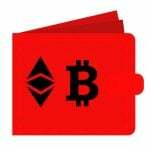 You can freely use the Ethereum Wallet application. It still requires Command Line tools, but it is a great payment gateway designed to decentralized applications on the Ethereum blockchain. If you don’t know how to hold and secure ether and other Ethereum-based cryptoassets, this tool is for you. Besides, it allows to manage all possible smart contracts developed on the platform. You can freely write, deploy, and use these contracts with the Ethereum Wallet. To create your own platform-based project, Ethereum recommends to learn Solidity, which is a new language developed especially for smart contracts. Its main goal is a tradeable digital token that acts as a representation for such thing as assets, virtual shares, membership proofs, etc. Note that the standard coin API is used. 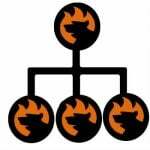 And standardization is a great feature when it comes to the today’s topic of our post, since it provides compatibility with any wallet, other contract or exchange out of box. Since ether is a cryptocurrency, it has a value and can be bought or sold. 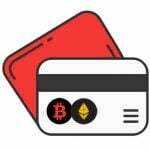 An equivalent value of other cryptocurrencies Or Fiat can be used for the exchange. And the best place to perform the exchange is Coinbase. This service gives you ease of use and convenience, turning some complex processes into simple routine actions. Although, there are lots of other services and wallets, we recommend you to use Coinbase. It is time- and community-proven. 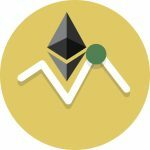 For further information hit these links: Buy and Sell Ethereum with Coinbase. As well as other cryptocurrencies, Ether is dependent on demand and supply. Consequently, we can talk about the volatility of ether value that makes it an ideal asset for trading. In the recent months, Ethereum has exhibited good growth, and the increase in its value can be attributed to such factors as the development within the platform, the platform usage usage in other projects, increased trading activity, etc. You can always check the current Ethereum value here: Ethereum Price. Better delegative democracy (looks like a never-never land, but who knows?). This is theory, but what projects are already based on the Ethereum platform? KYC-Chain is a platform that represents how Ethereum can be used in the sphere of digital user identity management. The solution is aimed at both ordinary people and businesses and financial institutions. Both groups get the most secure way to save private data and manage it in an easy manner. KYC-Chain is built with the global legal framework regarding identity and customer data in mind. Being fully transparent, it is at the same time secure enough for sharing verifiable identity claims, data, or documents. Note that the privacy of the owners is never compromised. 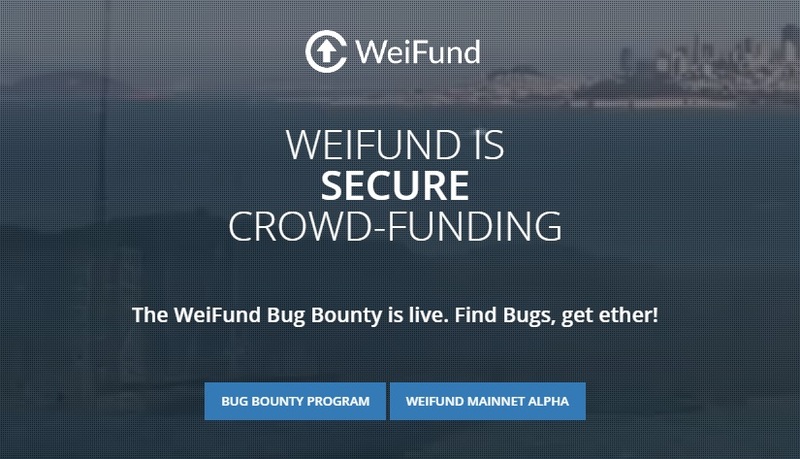 As for WeiFund, this platform streamlines Ethereum for open-sourced crowdfunding. The process becomes user-friendly, interoperable, and thoroughly-tested. 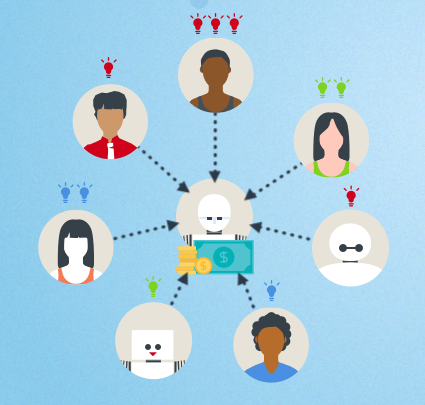 Due to the aforementioned Ethereum features, WeiFund reduces costs in comparison with other crowdfunding platforms. Besides, it is extremely easy to use due to campaign templates which are thoroughly tested and available for every platform user. From the backer perspective, WeiFund is also user friendly, since every campaign can be backed just within a few clicks. And of course, the platform is absolutely secure. As for this company, its aim is to simplify financial development by enabling blockchain-powered microfinance and remittance services. It provides the ability to perform direct global remittances between developing countries. Another important feature is related to ecommerce: Everex offers peer-to-peer payments for ecommerce businesses and their customers. 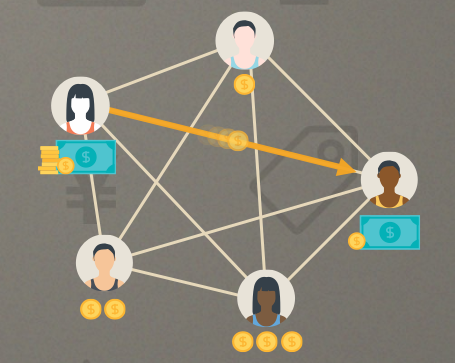 Besides, it is responsible for decentralized P2P exchanges of local currencies. If you use the platform for your personal needs, no fees are charged. 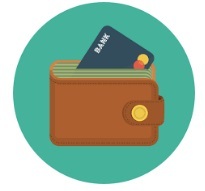 In case of a business account, 1% is charged for each transaction. And Colony is a good example of Ethereum-based decentralized global workforce platform. The project is aimed at building companies online. The platform allows to create so called “colonies” which work like companies with one important exception. There is no leader on top of the colony. Instead, each company is managed by a crowd where right things get done by the right people, at the right time. Decisions are made democratically, and every colony member has a voice. With the increase of expertise, the influence of a voice is also growing. This principle is called direct meritocracy, and due to Ethereum’s features it will be never replaced by anarchy or dictatorship. Corda represents a new era of banking. Being based on the Ethereum platform, it is a blockchain developed by R3 and 80 of the world’s largest financial institutions. Corda is applicable to any commercial scenario, where participants can transact without the need for central authorities. As a result, we get a world of frictionless commerce. Sounds very intriguing, so we hope that Corda and other similar projects will change the world forever.